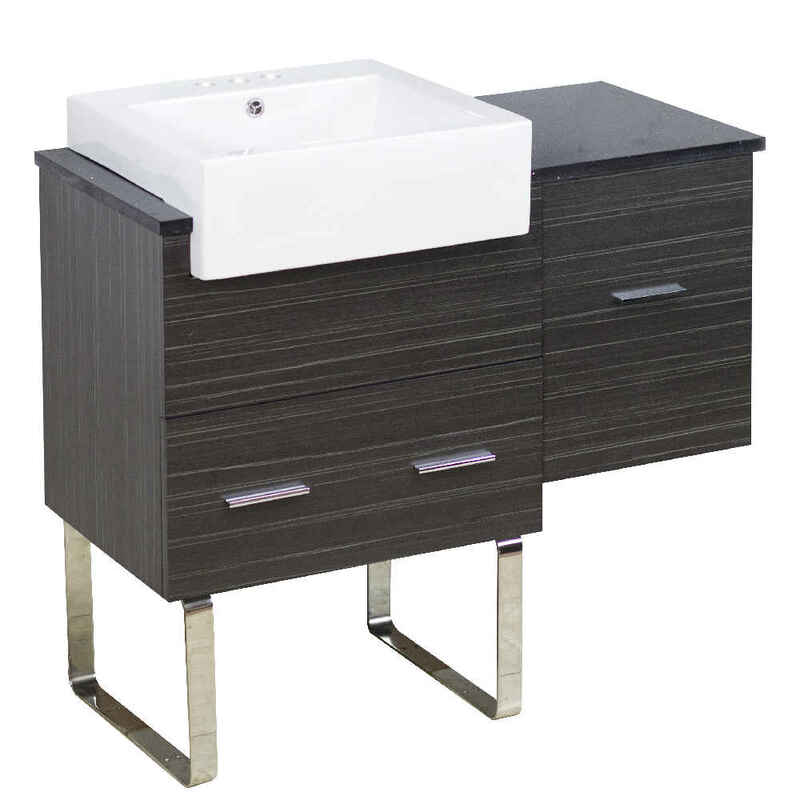 This modern vanity set belongs to the exquisite Xena Farmhouse design series. 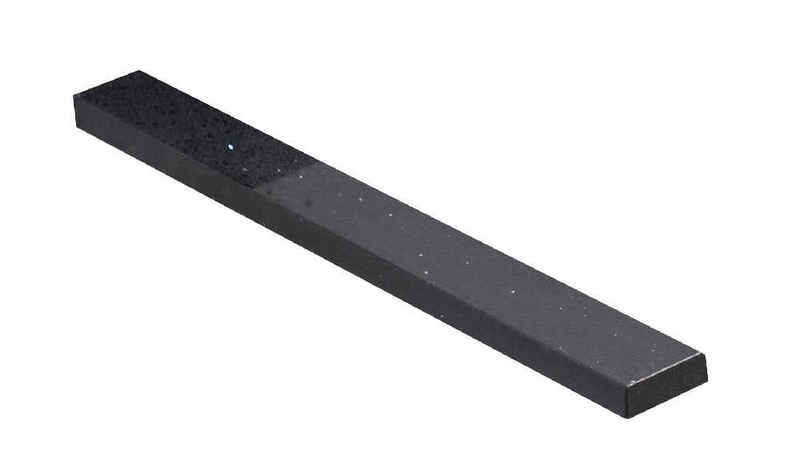 It features a rectangle shape. 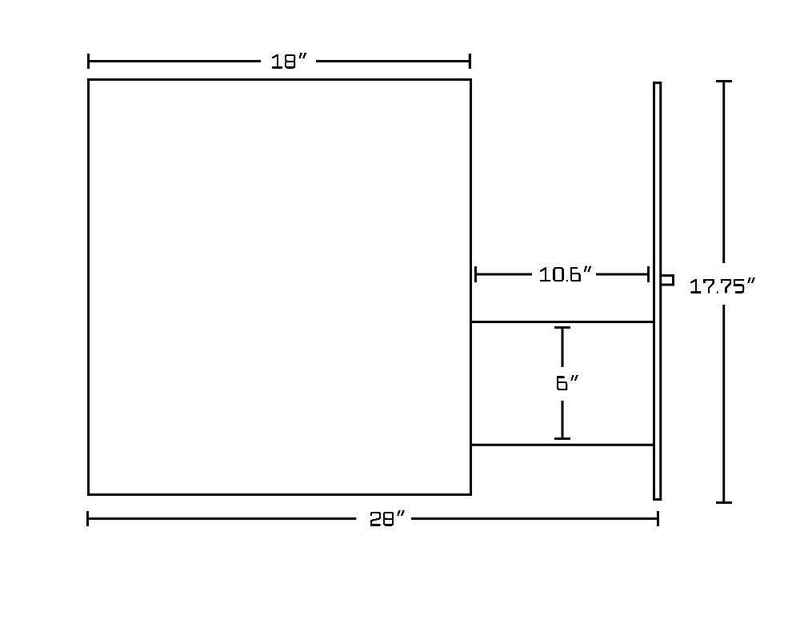 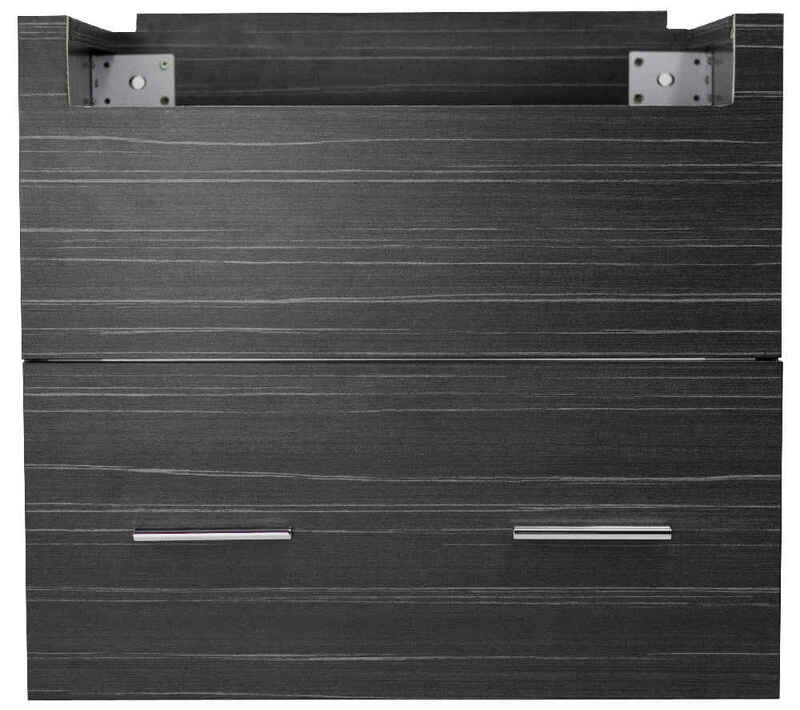 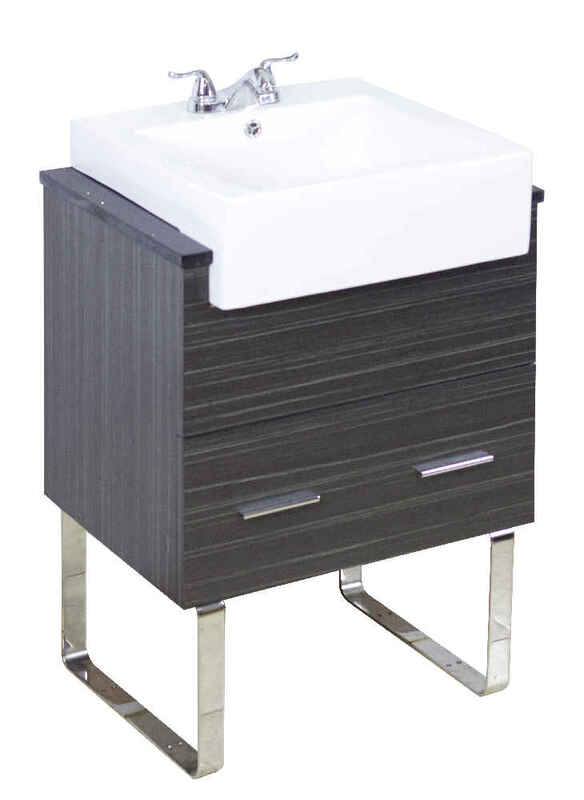 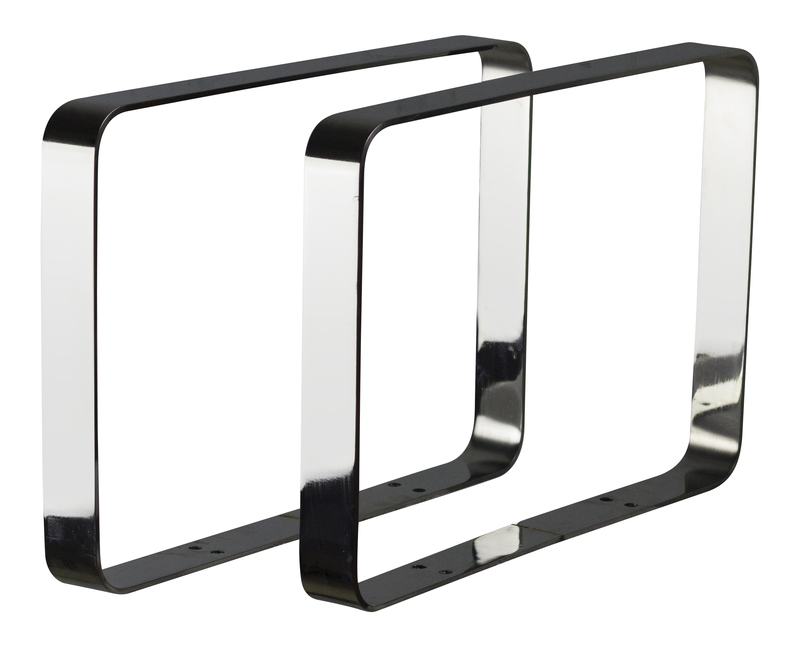 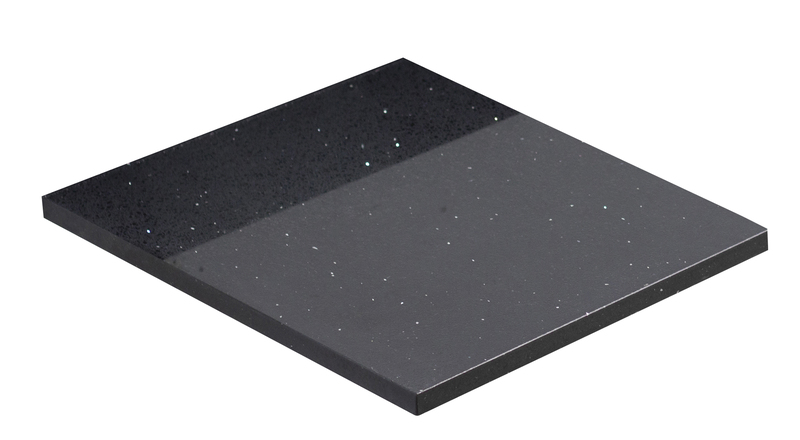 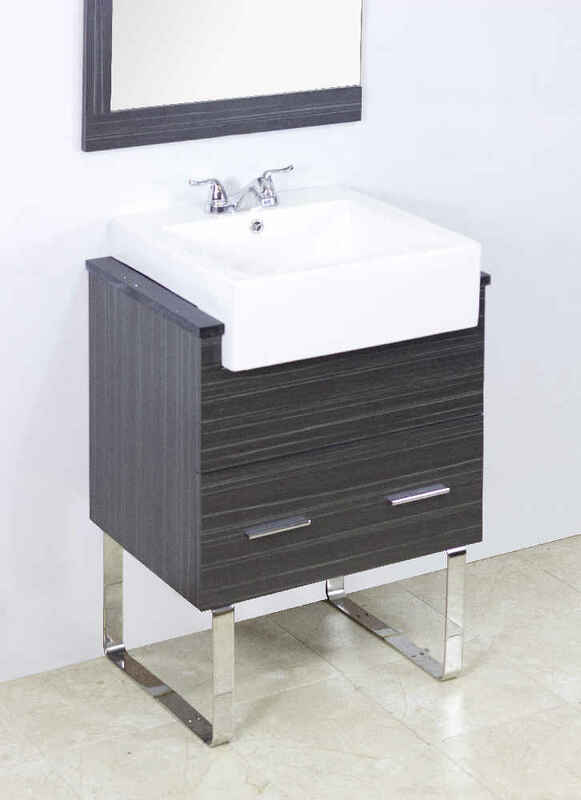 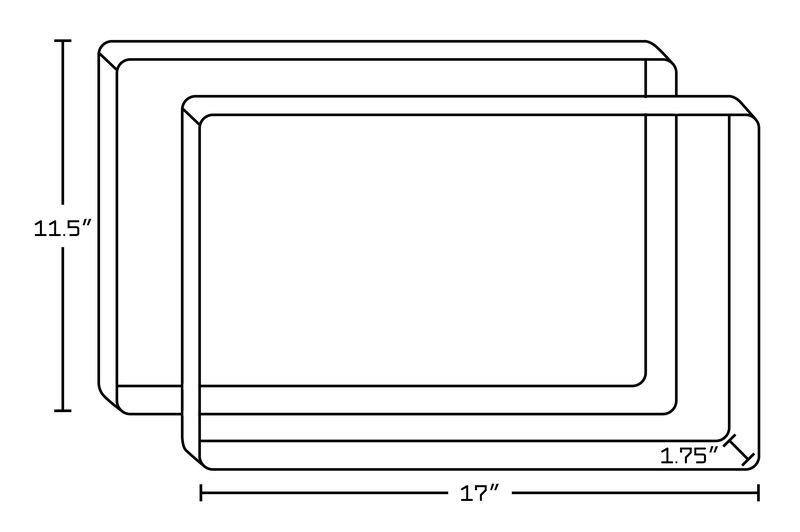 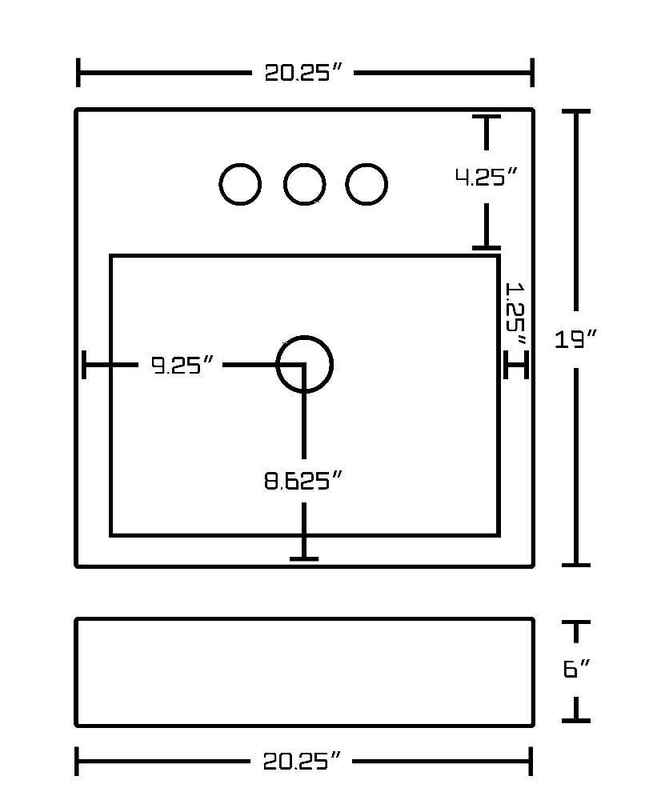 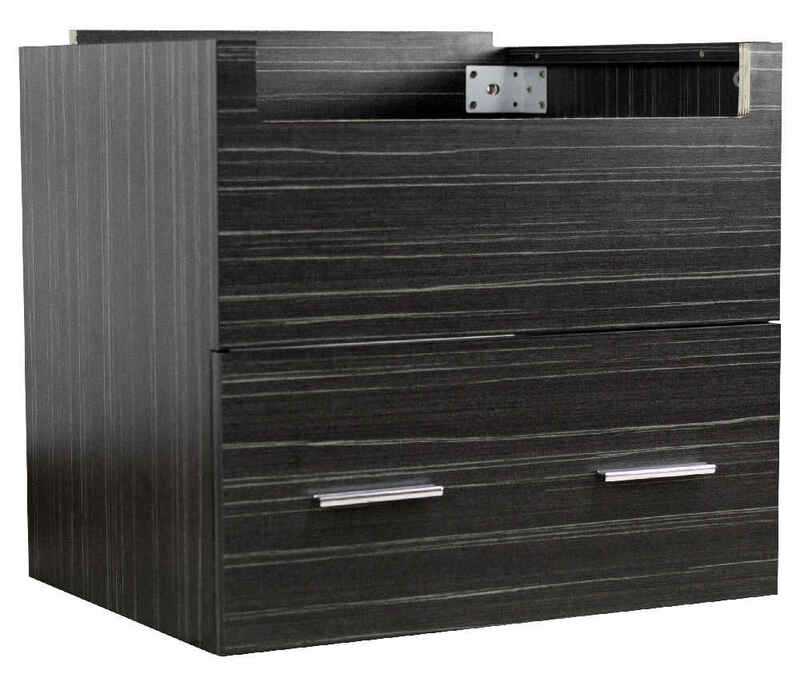 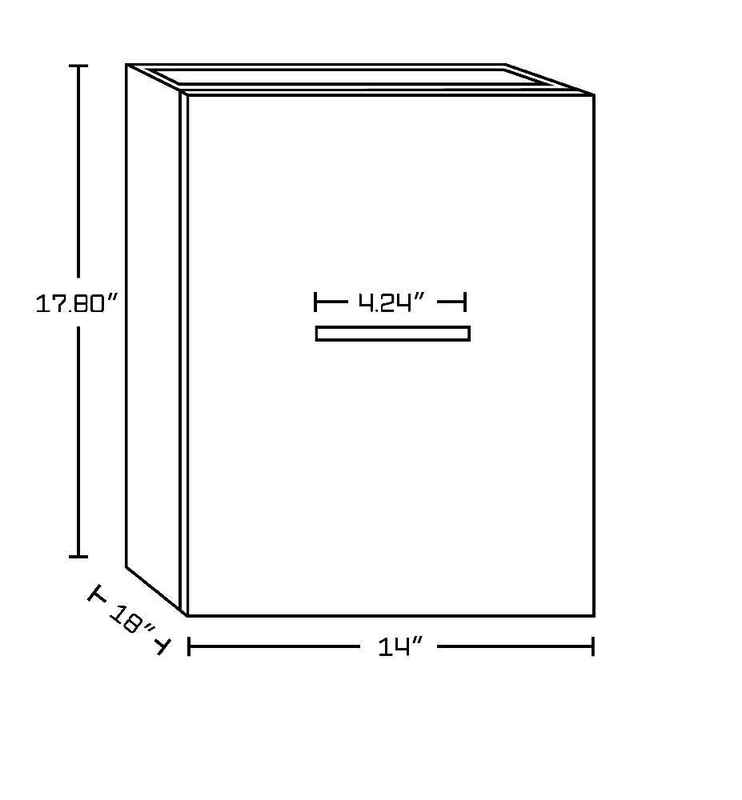 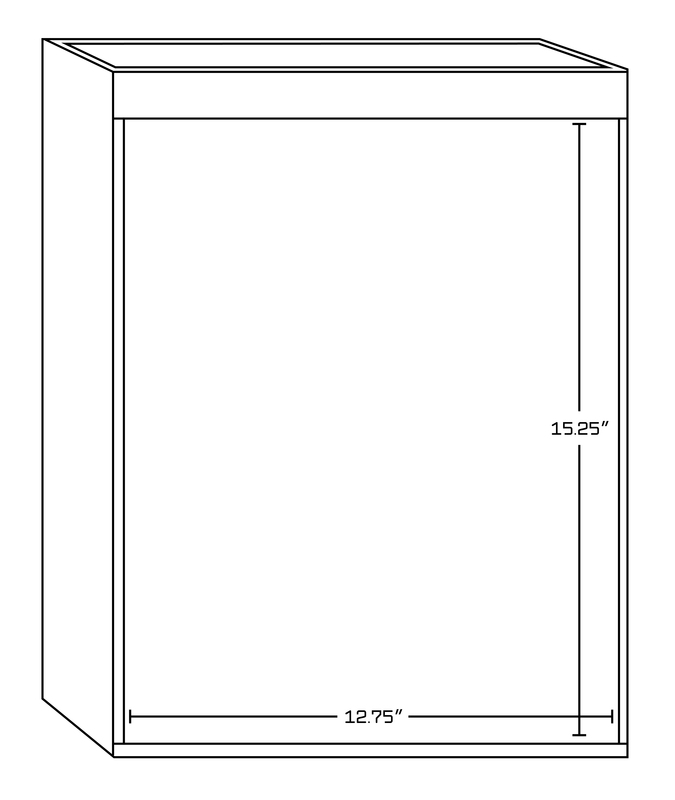 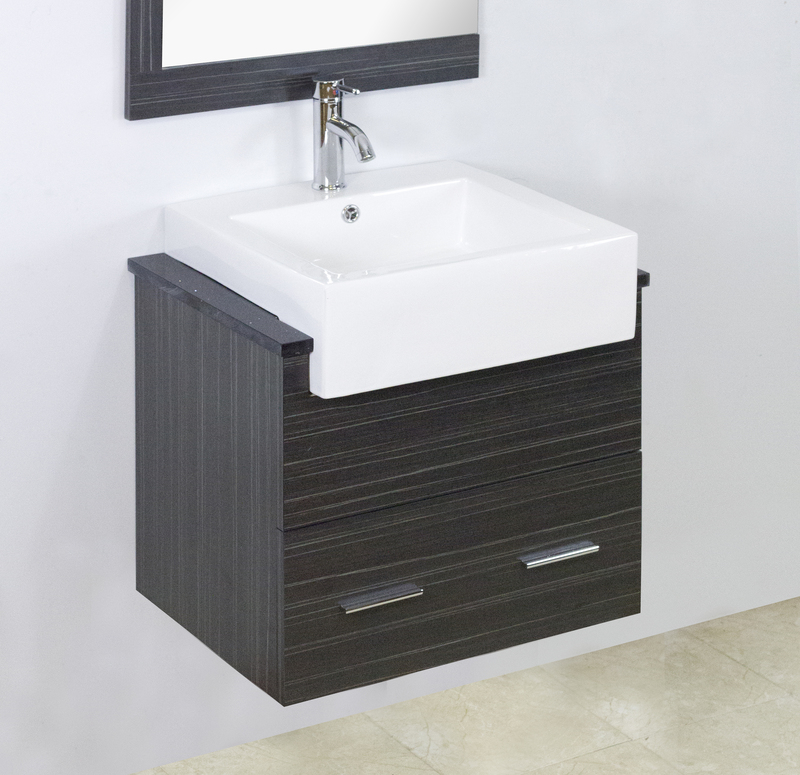 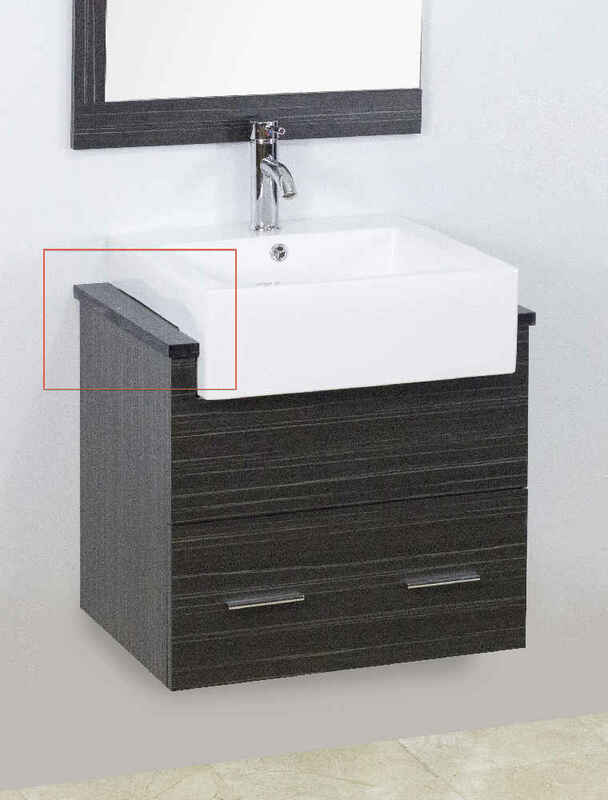 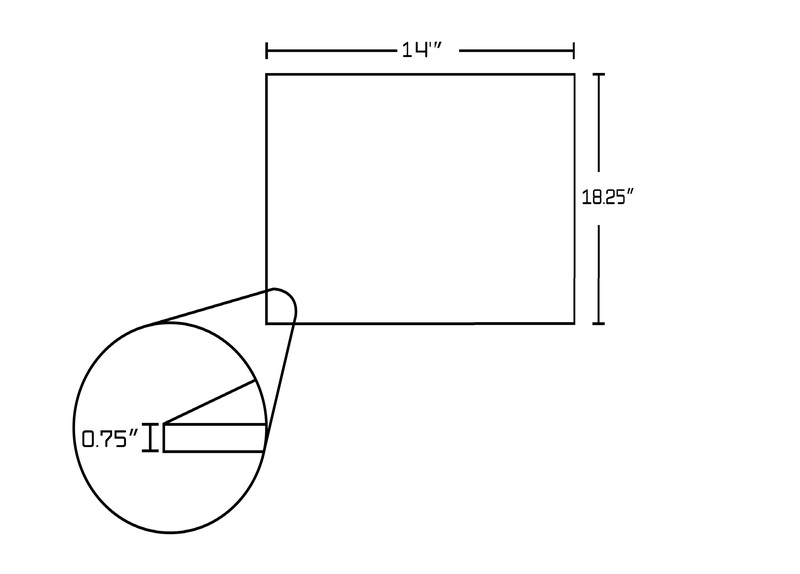 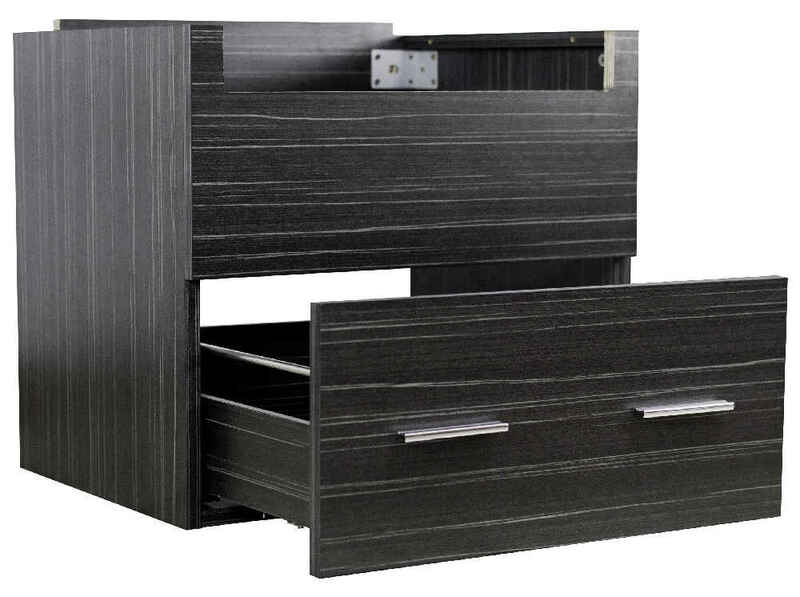 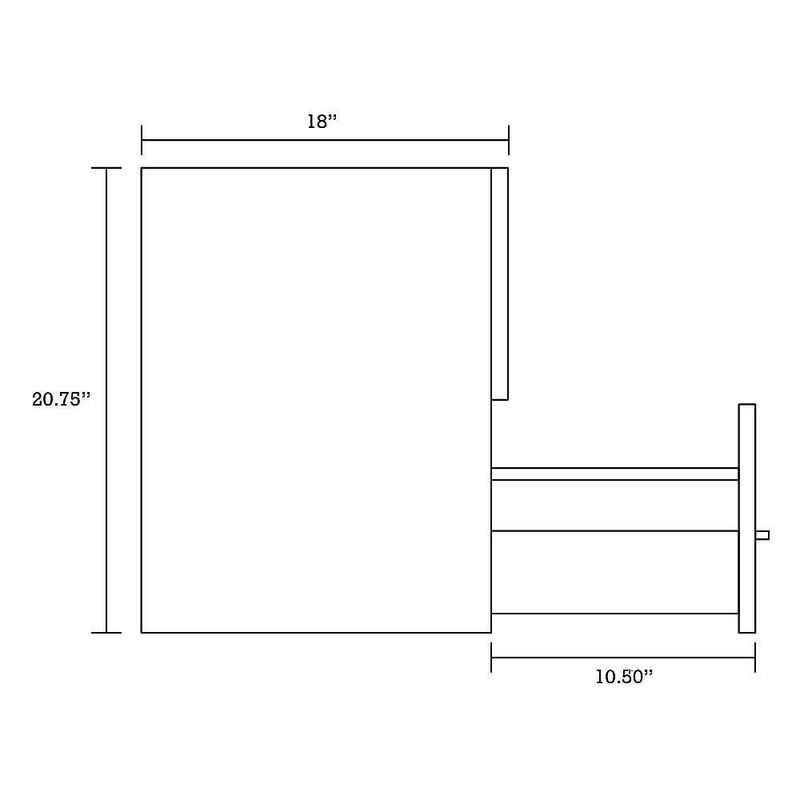 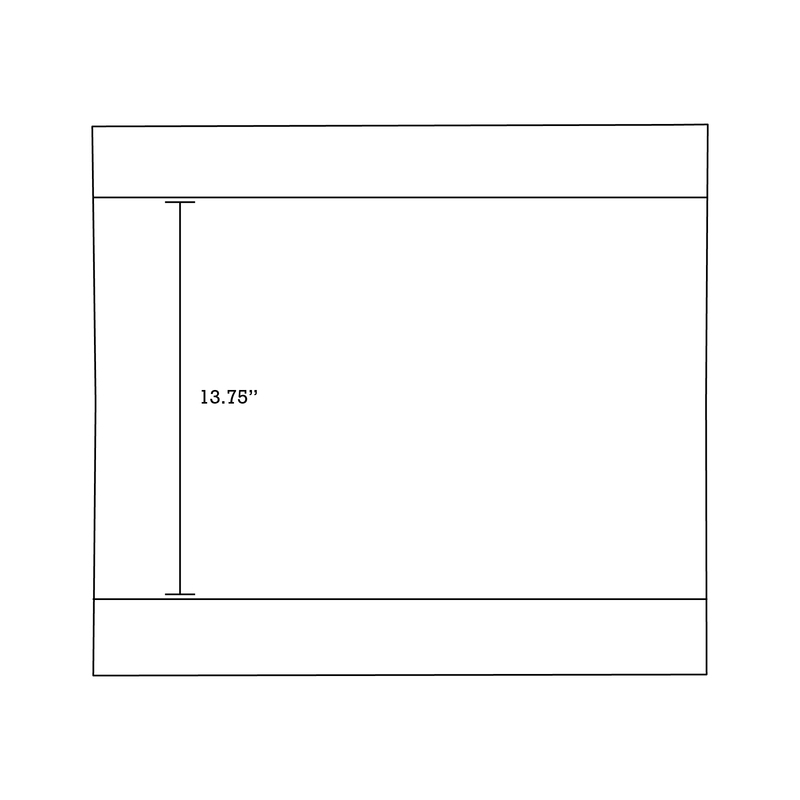 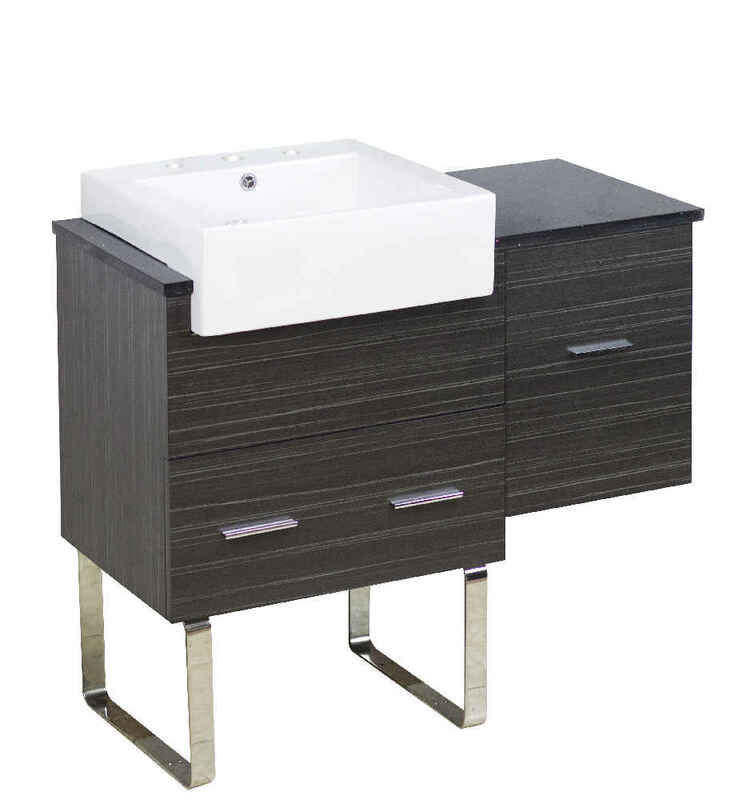 This vanity set is designed to be installed as a floor mount vanity set. 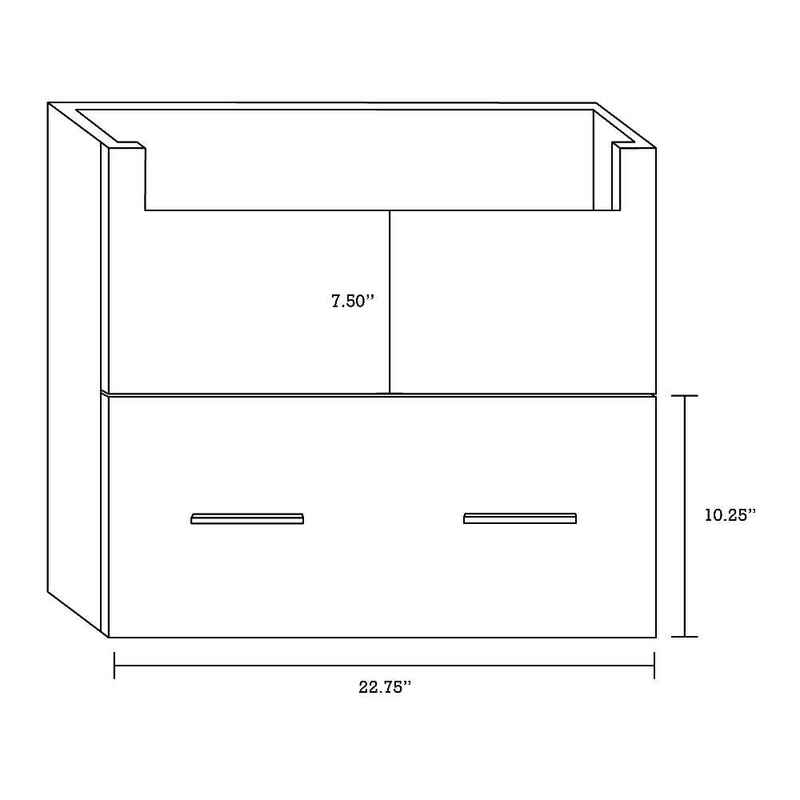 It is constructed with plywood-melamine. 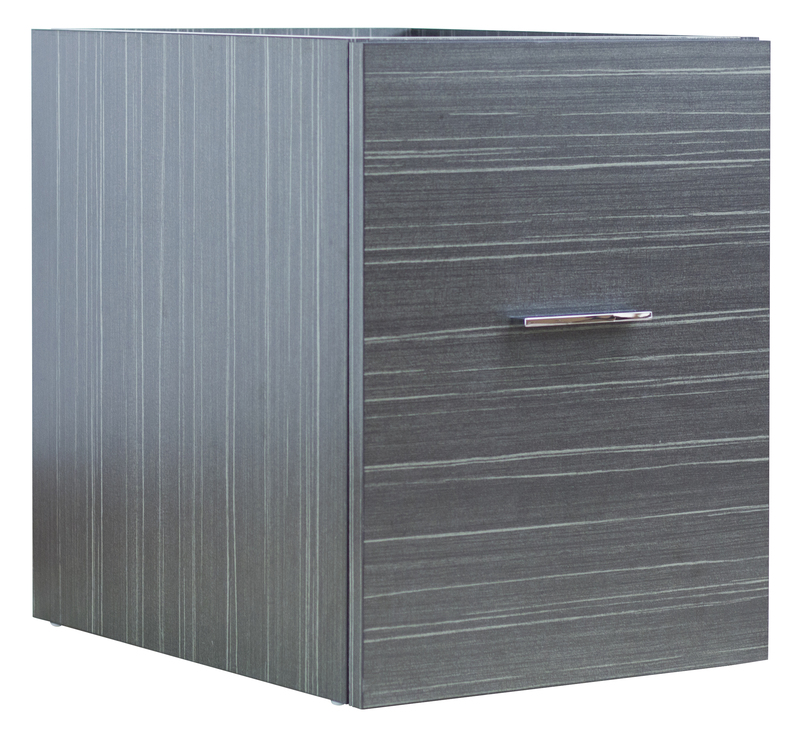 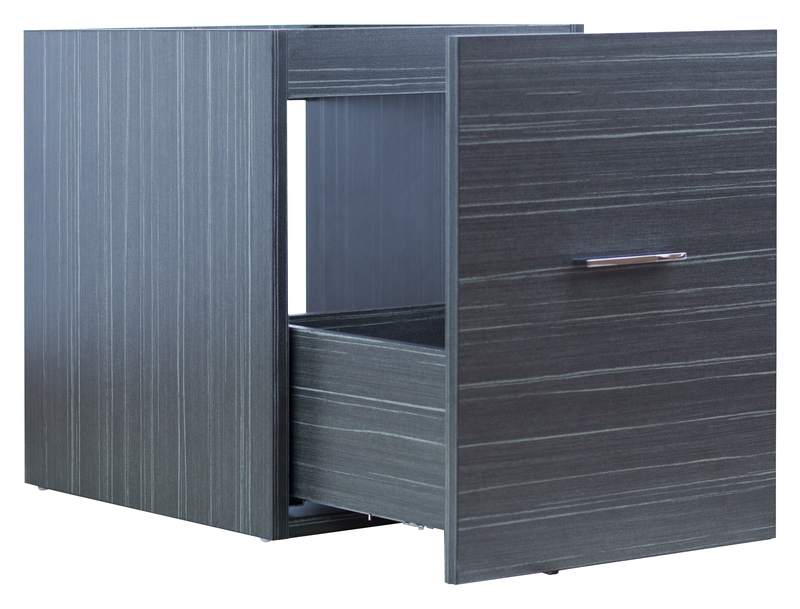 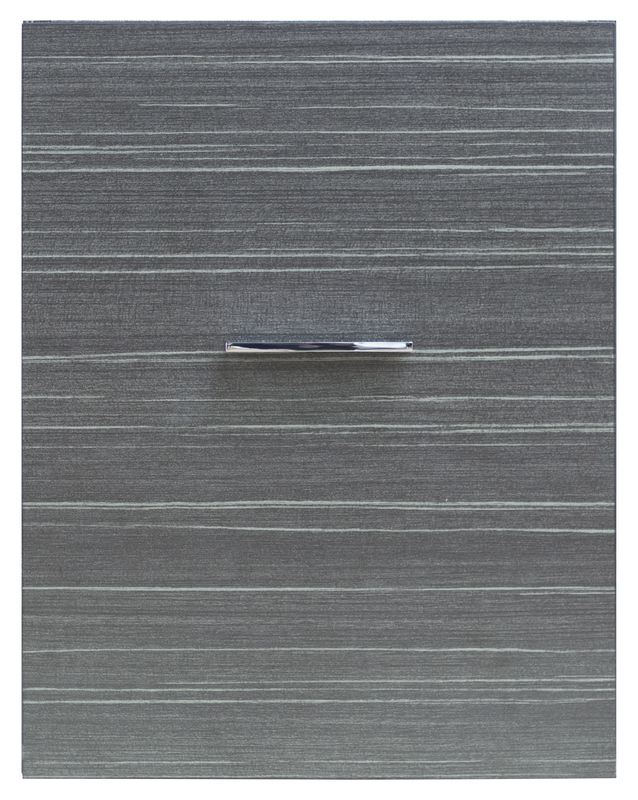 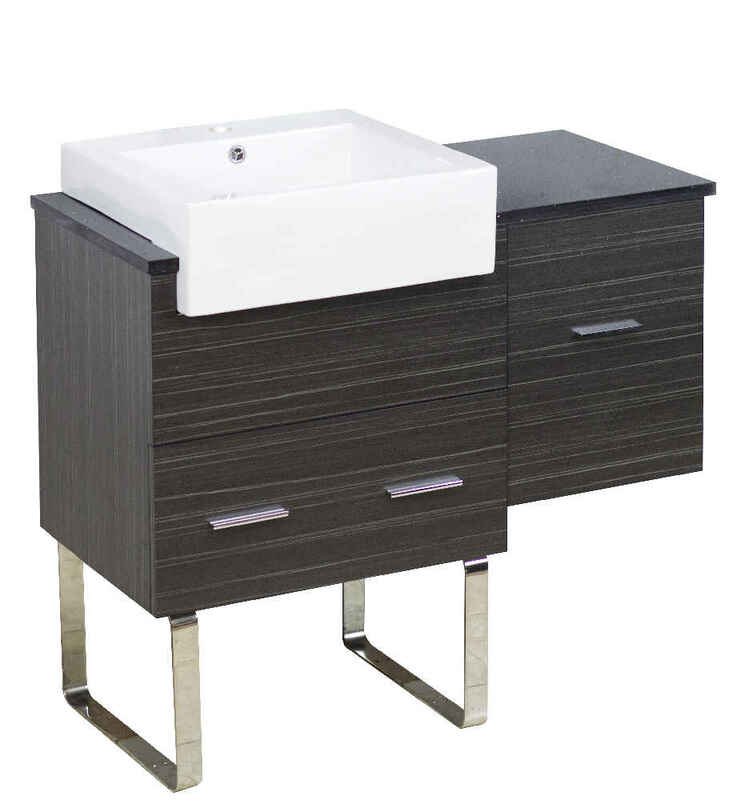 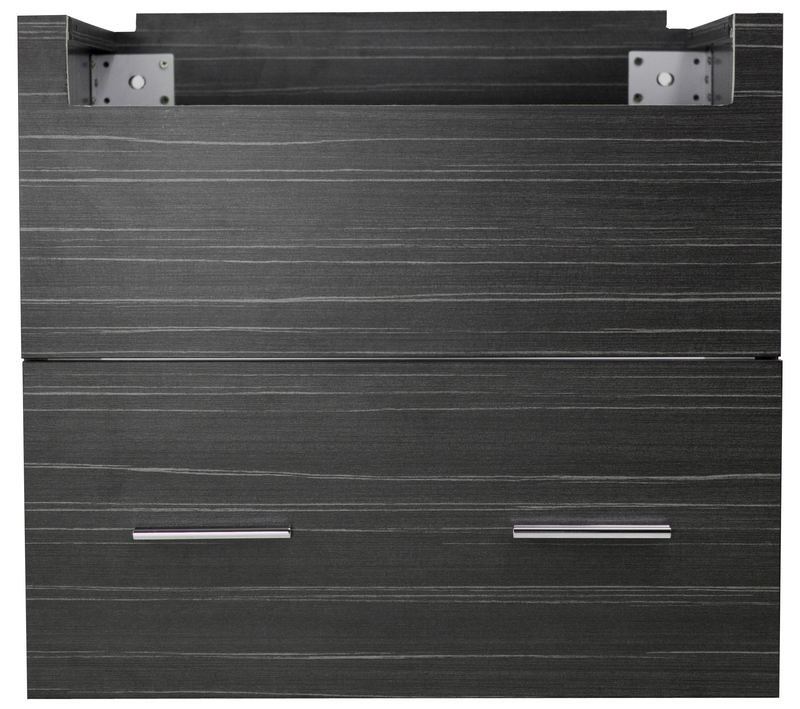 This vanity set comes with a melamine finish in Dawn Grey color. 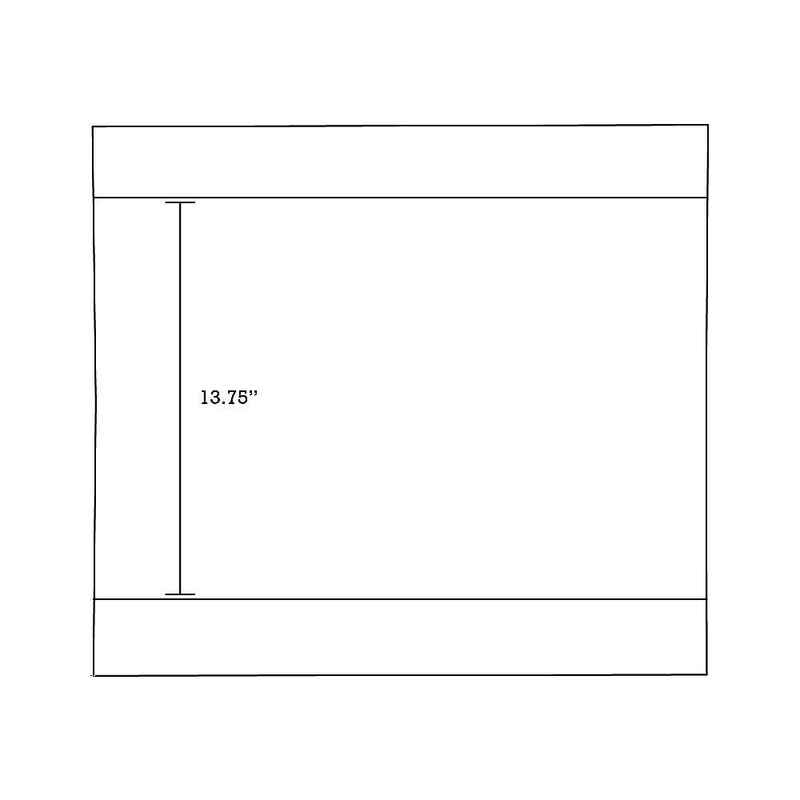 It is designed for a 3h4-in. 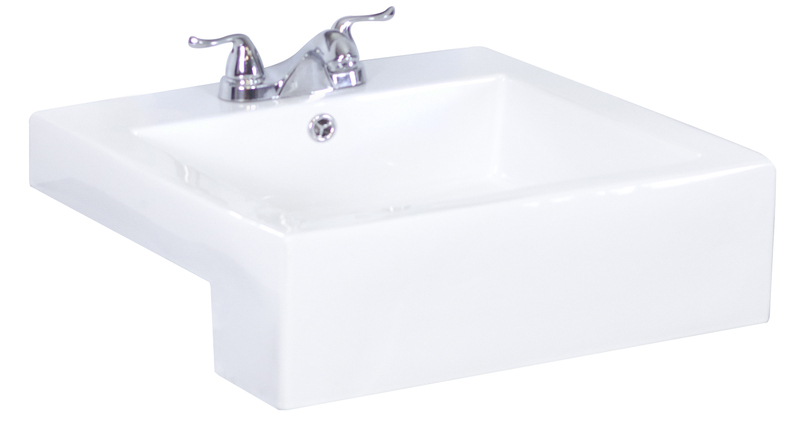 faucet. 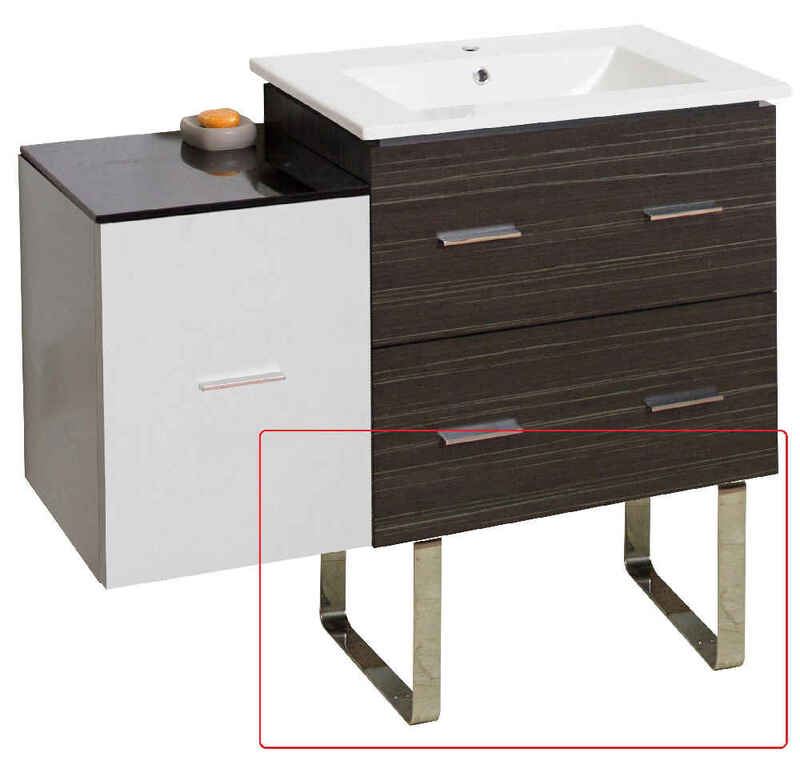 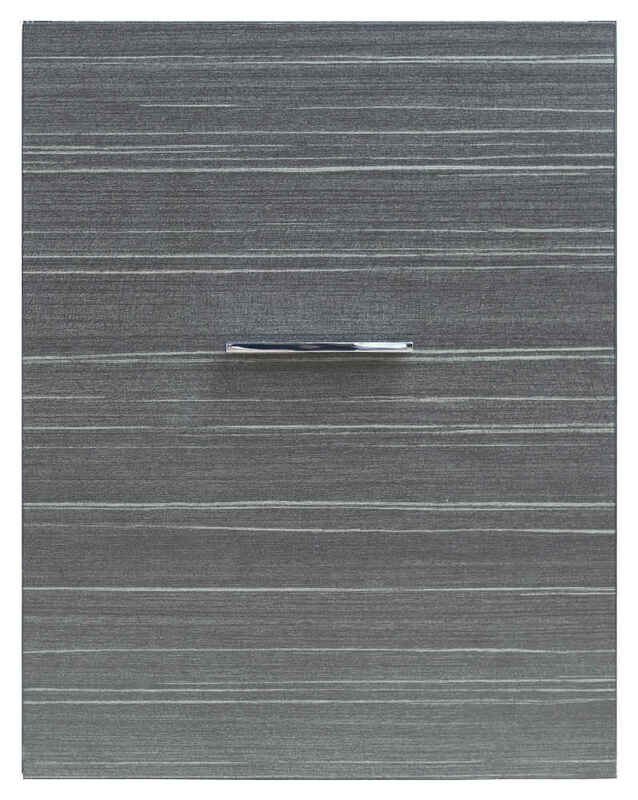 THIS PRODUCT INCLUDE(S): 1x miscellaneous part in chrome color (542), 1x modular drawer in dawn grey color (548), 1x vessel in white color (1580), 1x vanity base in dawn grey color (1582), 1x stone top in black galaxy color (1584), 1x stone top in black galaxy color (1729).